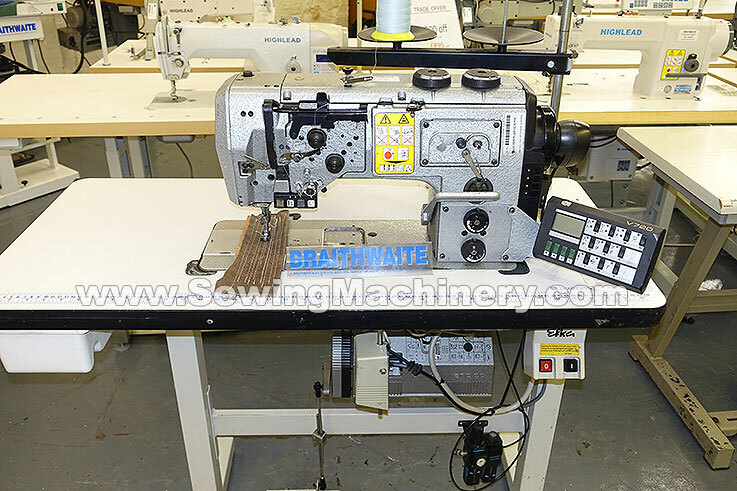 Used Durkopp Adler N291 high specification & high speed industrial sewing machine. 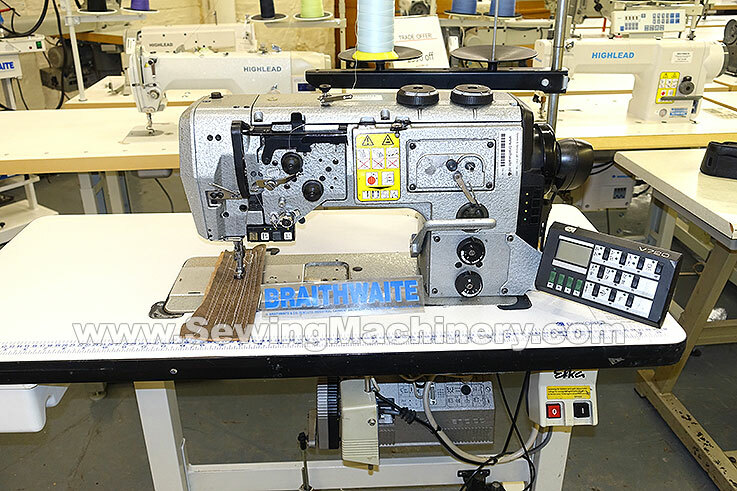 Heavy duty walking foot, needle feed, large vertical axis hook & base, automatic thread trimmer and automatic reverse. Complete with Efka DC1600 electronic needle position motor, automatic foot lifter and V720 stitch program box. Made in Germany by Durkopp Adler. Before despatch it will be serviced by Durkopp certified technician and is supplied with a return to base used machine warranty.